The SEASONAL COLOUR ANALYSIS helps us to understand which colour palette suits us best and makes our faces look glowing and flawless. You might have already noticed when you wear some colours it brings out a radiance to your face whereas some colours wash off everything and bring more attention towards your flaws such as dark circles and redness. Some may argue that people can wear any colour they want and still look good. But what about looking your best? 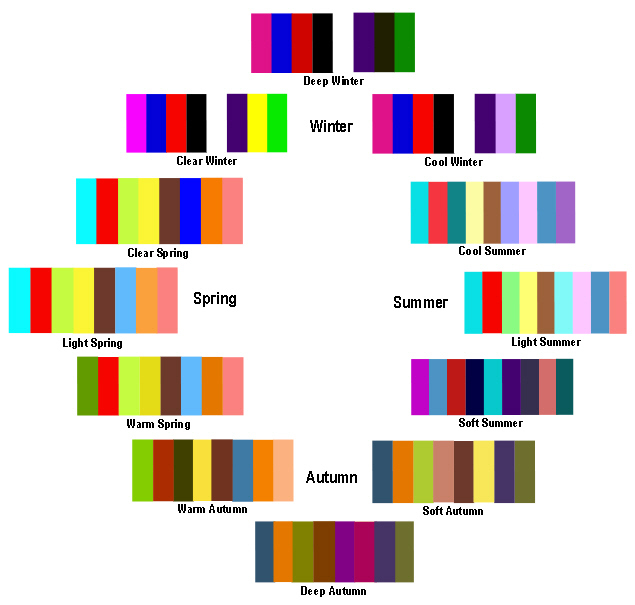 First it was developed as 4 Colour Analysis Theory which is based on the 4 main seasons. (Winter, Autumn, Spring, Summer). Later it was refined and developed in to a more complicated yet accurate theory, Which is called as 12 Season Colour Theory. To Understand your season first you have to identify your skin undertone. According to 4 Season Theory,there are 2 tones.Those are cool or warm undertones. 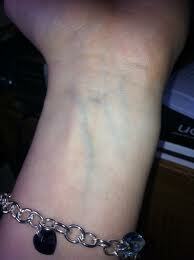 By looking at your veins on your inner waist, you can identify your undertone. If it is Green, You have a Warm Undertone. If it is Blue, You have a cool Undertone. 12 Season Theory takes a different approach.First it decides one's skin tone based on 6 different characteristics. 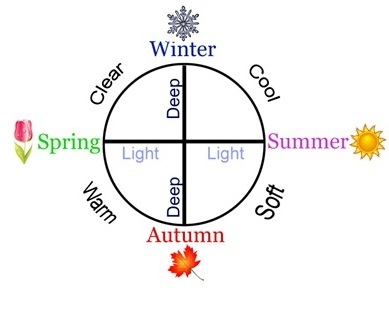 such as Deep,Light,Soft,Clear,Warm & Cool.These are the Primary Factor.Then it combines those 6 characteristics with Warm & Cool undertone which is the Secondary Factor in determining which palette suits you.These combinations make 12 different Seasons which gives a more accurate results. First We will look how we can identify our Primary Determining Factors. Deep : Skin tone is very rich and high concentration(Dark). Then you decide whether warm or cool colours look good on you.Depending on that,you can divide this 6 categories further into two. So far We have seen how to determine our skin tone.In the next on Colour Analysis We will see what are matching colour palette and how to select the best colours for you. Stay Connected with my blog for more details.